Our website redesign is more than a fresh coat of paint. We used this occasion to help make navigating Breakout EDU even easier and more straight-forward for teachers. In addition to a new look, we have added some great new features. You'll notice that we now have a header on the top of the site where we can highlight games, features of the platform, or call attention to other announcements. Be sure to check out the sneak peek button for what we are launching soon. The new site design now lists all of the subjects on the platform homepage. Simply click on the subject you’re interested in find the perfect game for your class. Remember that you can easily filter the search or search for keywords using those options right under the header. You asked, and we have answered! When you’re logged into your Full Platform Access account you can now save games to come back to later. Simply click the Bookmark icon on the game title card and the game is saved. Your bookmarks are available in the My Account section of the site which you can get to from the drop-down on your account dropdown. If you want to remove the game, simply click the “Remove Bookmark” button. When you visit platform.breakoutedu.com you will now see that the game cards all have the type of game in the upper left corner (Kit Required or Digital). They also will let you know if the game is only available to those with Full Platform Access. If you don’t have access or are not logged in with your account, you will see “Locked” on the upper right hand corner of the game. Recently we released some great new team building games and had the idea to create a game experience where there are three separate digital games that, in order to succeed, must be played together with three players or in three small teams. Using one another’s images and clues, they will help solve each of their puzzles at the same time. LIFE and FRIDGE FRUSTRATION are two games highlight how Breakout EDU digital games can provide a truly collaborative experience where players must work and think together in order to complete the game. In LIFE, three players will navigate the journey of one one main character through three different time periods of their one life. It is an experiment in gameplay as well as story design for a digital game. In FRIDGE FRUSTRATION, three players will face the ultimate challenge of sharing a messy office refrigerator. They must work together in order to tackle the bane of any work environment - a shared fridge. For Instructional Technology Specialist Tana Ruder, Breakout EDU is the perfect way to help students develop these critical skills—while also reinforcing core content knowledge. Nearly every teacher has had at least one student who just doesn’t seem engaged. Maybe they’re bored with school, or they’re focused on challenges at home—or maybe they lack the confidence to even try. Elementary school teacher Donnie Piercey was struggling to reach one such child until he tried using Breakout EDU. Suddenly, everything changed. 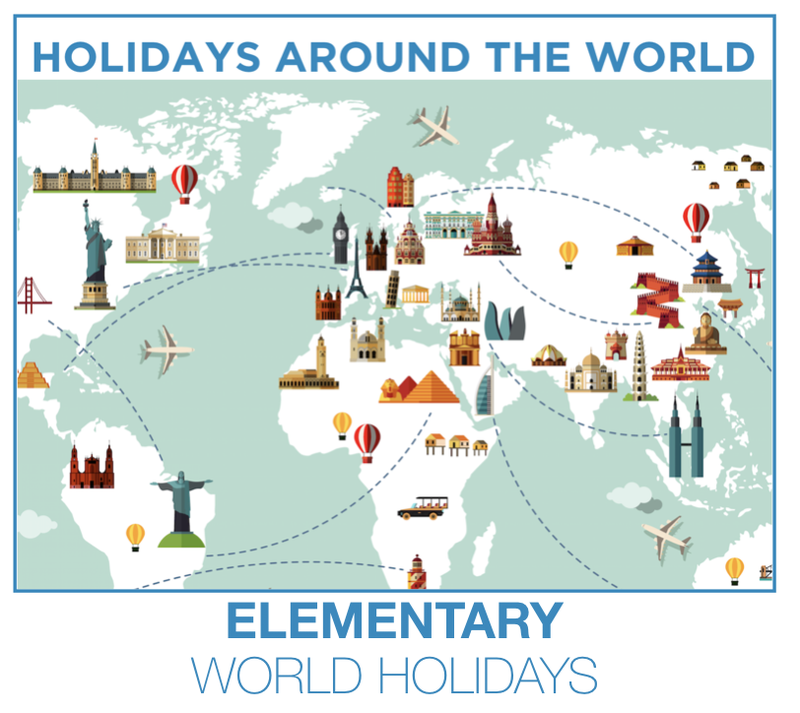 Piercey teaches fifth grade at Stonewall Elementary School in Lexington, Kentucky. He’s the sort of teacher who is constantly introducing his students to fascinating learning opportunities. 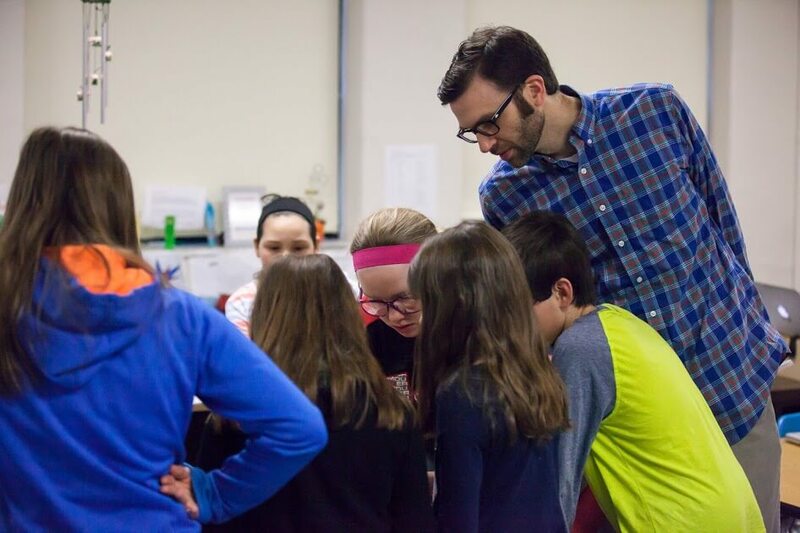 One of the innovative programs he has introduced in his classroom is Breakout EDU, which applies the concept of escape room games and to classroom activities. Breakout EDU offers hundreds of learning activities that are presented in the style of an escape room game, complete with a backstory and a series of academically-aligned challenges that students must solve by working together. Successfully completing a challenge reveals information needed to complete a further challenge, until students reach the game’s conclusion. The Breakout EDU kit includes lockable boxes, five types of resettable locks, an invisible ink pen, a UV flashlight for reading invisible ink, hint cards for when students need help, and other materials needed to set up and play the games. An online platform includes digital games that students can play, as well. Teachers can choose from hundreds of pre-made activities spanning every subject area, or they can create their own learning challenges using the game materials provided. Additionally, teachers can gain unlimited access to hundreds of Breakout EDU games by subscribing to full platform access! As an elementary teacher responsible for multiple subject areas, Piercey appreciates the cross-curricular nature of the Breakout EDU games. For example, in one game, students read a poem that refers to area and perimeter. The students must infer that they’re supposed to calculate the area and perimeter of another object they find in the game, and the numbers they get are the combination to a locked box. By working together to complete these challenges, students aren’t just reinforcing their core curricular knowledge; they’re also learning collaborative problem solving skills that will benefit them in whatever field they choose. Piercey recalls a student in his class who was “the kind of student other teachers warn you about.” For the first few weeks of the school year, that’s exactly the type of student he was. Ensure your unlimited access to hundreds of Breakout EDU games by upgrading to Full Platform Access today! Free Breakout EDU Game Design Course! Want to learn more about Breakout EDU game design? Applications are now open for first Breakout EDU game design course. Those that complete the course will learn how to design great Breakout EDU games for their class and unlock 12 months of Full Platform Access. There will be a series of four online lessons, each lesson will be 30-60 minutes in length. Participants will be able to go through each online lesson at their own time and pace. Participants in the course will learn about Breakout EDU game design and create a game that they can use in their class or professional development. Each participant will be able to choose their own game topic. Those that complete the course and have their game published as a free game on the platform will earn 12 additional months of Full Platform Access. In Tina Risinger’s elementary math classroom in Round Rock, Texas, engagement is at an all-time high. Students are excited to learn and practice math skills with Breakout EDU “escape room” games. Each game challenges students to solve a series of problems creatively while working together against the clock. Students are more apt to retain this knowledge and, best of all, students learn important problem-solving skills along the way. It’s not often that teachers have students begging them for lessons. But this happens routinely in Risinger’s classroom since she introduced learning activities from Breakout EDU. Risinger, who teaches math to gifted students in grades 3-5 at Deep Wood Elementary School, is always looking for new ways to engage her students and help them achieve deeper learning. At a gathering with other talented and gifted (TAG) teachers in her district, she learned about Breakout EDU, which takes the concept of escape room games and applies it to K-12 instruction. The lead administrator for Risinger’s district purchased six Breakout EDU kits for the elementary TAG teachers to use in their classrooms. Breakout EDU offers hundreds of learning activities that are presented in the style of an escape room game, complete with a backstory and a series of challenges that students must solve by working together. Successfully completing the challenge of unlocking a Breakout EDU box happens when students unlock clues that help them solve puzzle after puzzle until they reach the game’s conclusion. 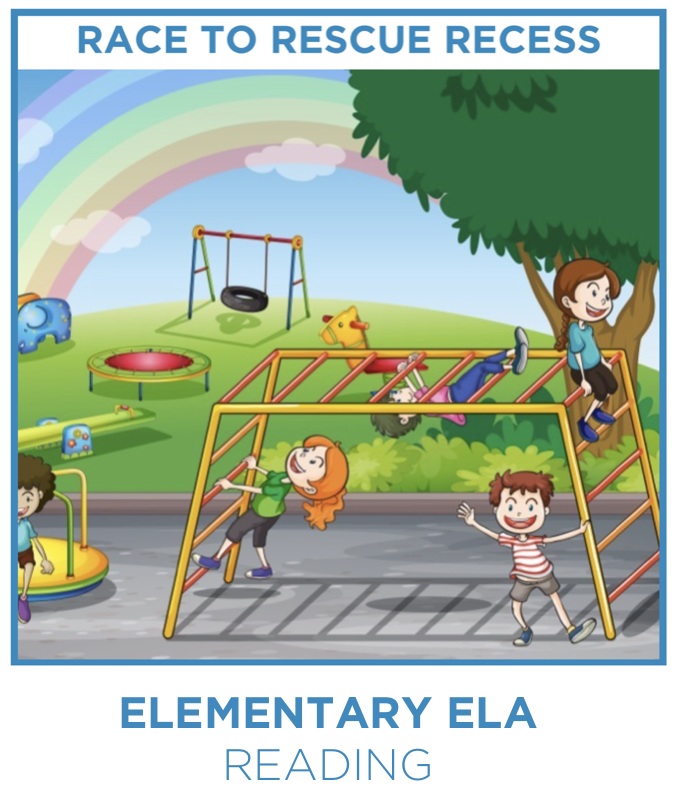 Teachers can choose from hundreds of pre-made activities spanning every subject area, or they can create their own learning challenges using the game materials provided. Risinger would frequently check out a Breakout EDU kit from the district’s TAG office to use with her students—until her principal’s son ended up in her class. “He loved doing Breakout EDU games so much that my principal bought two kits for the school’s STEAM Studio,” she notes. Risinger often uses Breakout EDU games to reinforce her teaching of core math concepts. For instance, after teaching students how to convert a fraction into a decimal, she’ll have students solve a challenge that requires them to apply this skill. “When students have to apply their knowledge in a context they’re interested in, I think it sticks with them more,” she says. With Breakout EDU, even something as mundane as reviewing for the State of Texas Assessments of Academic Readiness (STAAR)—the state’s high-stakes accountability exam—becomes enjoyable. Risinger handed out a 40-question review sheet and told the students they would be completing a Breakout EDU challenge the next day that relied on their answers to the review questions. Risinger set the locks in the Breakout EDU box to open using answers from the review sheet. Students then solved assigned problems to get the answers that were the combination to a 3-digit lock. 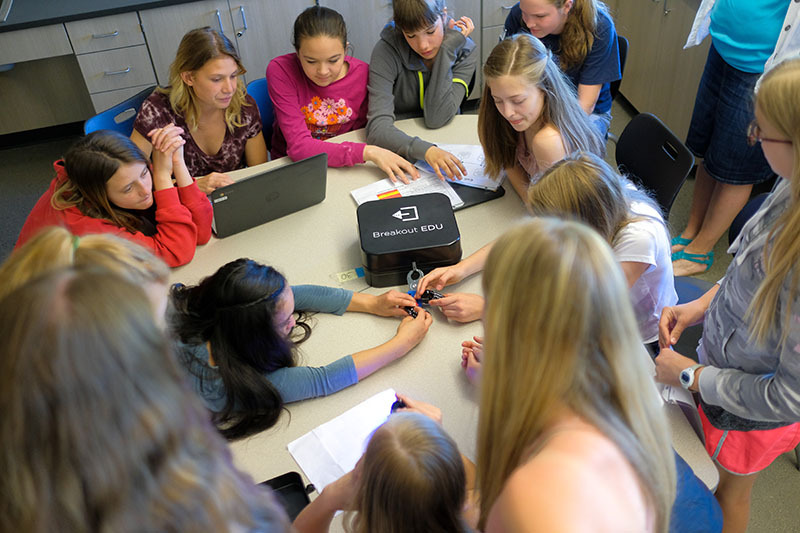 For Risinger, the most valuable aspect of using Breakout EDU in her classroom is that students aren’t just learning math proficiency; they’re also learning how to become creative and effective problem solvers. When students are confronted with a Breakout EDU challenge they can’t immediately solve, but they are motivated to stick with it, they try many different strategies in order to complete the task. This is good training for when they encounter questions on the STAAR exam they don’t know how to solve—or any other challenges in their lives. The Breakout EDU Games Team is proud to share two exciting courses to help students started with creating their very own digital games on the Breakout EDU Platform. These courses, Digital Game Design Junior (designed for the youngest designers) and Student Game Design Course (designed for Upper Elementary students through High School) contain a Teacher’s Guide, a short video lesson filled with examples, digital games to help reinforce and teach game design concepts through examples, and great printable game design activities. These courses are wonderful resources to teach students to examine what makes a great game and helps walk them through how to create one. Both the Digital Game Design Junior and Student Game Design Courses are available to all users with Full Platform Access. Click here to check them out! We’re always working hard to improve the Breakout EDU experience. These exciting changes will make building and editing Breakout EDU Digital Games even easier for you and your students. We just added a new type of Digital Game called a Single Lock. Sometimes you don’t want to create a whole game, but just need a single lock. Users (both teachers and students) will now see the “Single Lock” option offered when you choose “Create Digital Game”. Editing your digital games just got a whole lot easier. With the new updated editing flow, you can easily toggle between existing locks, edit the details, re-order the locks, and add new locks all from the same easy-to-use screen. Thanks to some great user suggestions, we have added an info button to all the game title cards. Simply click the "i" in the lower right corner to get a little more info on the game. We hope you find these changes helpful and we look forward to seeing all the amazing games that you and your students create with Breakout EDU! 34 new Breakout EDU games! To ring in the new year we added 34 new Breakout EDU games to the platform. There are now more than 900 games ready to use in the classroom and new games are being added regularly. Check out the new releases below. Upgrade to Full Platform Access today to unlock the full potential of Breakout EDU including student accounts, digital game builder, content aligned games, and the ability to assign digital games with a few clicks of the mouse! You are the famous treasure hunter, California James! You are off on your latest adventure: to find the lost treasure of Talutzi! Follow the clues to find the treasure, but beware! Legend says that while the treasures may be great, the dangers and traps along the way are deadly! Good luck! 3, 2, 1 . . . BLASTOFF! You have been chosen to become an astronaut for the newest mission to the moon! Help NASA collect all the data they need prior to your journey into space! Henry is hungry, but he hasn’t always made the best choices when it comes to nutrition. He needs your help in choosing the right foods so he can be healthy and strong. OH NO! All the students in your school have been baking cookies all week to get ready for Parent Night. You come in the day of the event and all the cookies have been taken. The Cookie Caper has challenged you with clues. If you can solve the clues in time the Cookie Caper will return all the cookies before Parent Night begins. SNOWFLAKES, SNOWMEN . . . TIME TO PLAY! Winter is the time for snow, movies by the fireplace, building snowman and drinking hot chocolate. Tomorrow is the first day of winter and you are ready to put on your snowsuit and run out in the snow. Unfortunately, when you packed your winter clothes away you locked the container. Good thing you left yourself clues. Hurry and get those winter clothes out before you go to bed so you will be ready to go play in the snow tomorrow morning! Thanks for helping Mrs. Milarkle learn about how to honor Mr. Braille. Now, let's party! Note: You will probably need access to your Braille posters from the physical Breakout! A band of pirates has been sailing the seven seas in search of a lost treasure. You have stumbled upon some clues left by Captain Johnny Black. Solve the clues to see if you can locate the lost treasure before the pirates do! You have won the Ultimate Bake-Off competition. 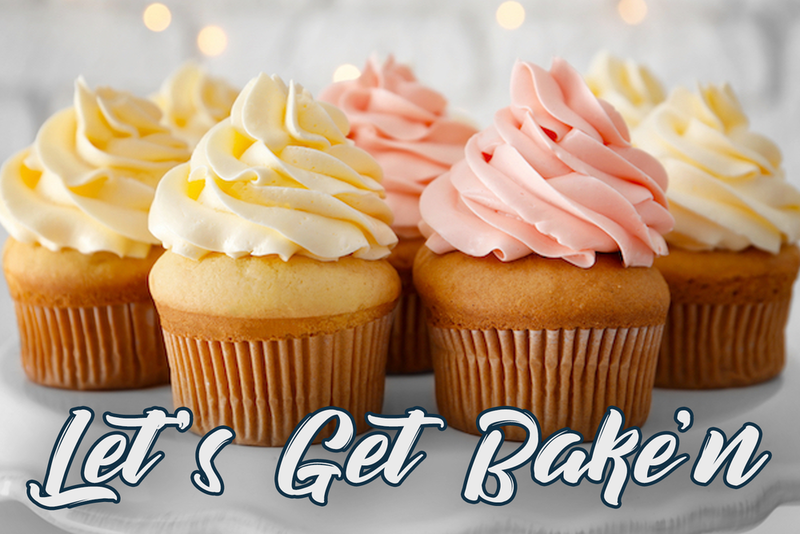 Now it’s time to show off your math skills in the kitchen and get bake’n for the grand opening of your new gourmet cupcake bakery! It’s The 1700’s and unrest is growing among the American colonists. In response to the Stamp Act, a group of men banded together to form a secret organization known as the Sons of Liberty. You have decided to join these brave men in the fight for your rights as a citizen in the American colonies. Help your fellow Sons of Liberty in the fight against the unfair taxes brought forth by the British government. Show the King George III once and for all that the colonists refuse taxation without representation in parliament! Brad the builder was driving his truck when suddenly a tire popped! He slammed his truck to a stop and his tools went everywhere! He ran out of the truck in such a hurry that he can’t even remember where he put the key. Now the road is blocked and closed until he can clean up his mess and find his key to move the truck. The cars stuck in traffic are starting to get angry. Can you help Brad clean up his mess and get his truck out of the way? We are on the Breakout Bake-Off Show! 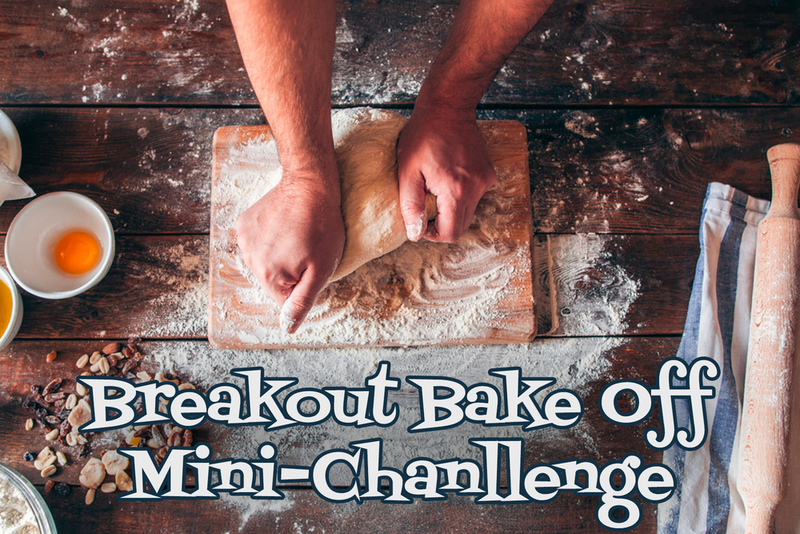 We have some mini challenges to do to show our skills in baking and decorating. We must meet these challenges head on by working together and doing our best. Ready, set, go! Great job getting your jobs done to help the members of Shape Town get along. The good news is everyone is getting along! The bad news is these rules are a lot of work! Can you help us again now that everyone has moved around? Learning is social, so why shouldn’t social media be a part of the process? 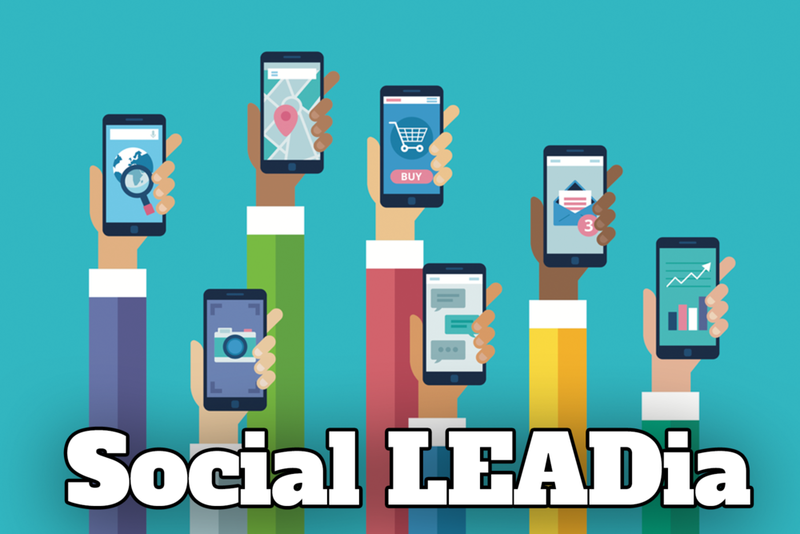 Many people foresee only problems when they think of kids navigating the digital world, but in Jennifer Casa-Todd’s book Social LEADia (published by Dave Burgess Consulting, Inc.), the author shares numerous facts and examples proving that students can and do use social media. Help! Flo’s Restaurant is at risk of failing inspection! Her food is all mixed up, her wait staff needs training, and there are tons of other problems to deal with. Can you help? The inspector is coming back in 45 minutes to give her a second chance! Please help Flo’s Restaurant get back on track! NASA is hiring for a new position of star explorer. To ensure that only the best candidates apply for the position, NASA has locked the application inside this box. You must solve all the puzzles and clues using your expert stellar knowledge to break into the box and get the application. This is your dream job! The deadline for early submission, which ensures that NASA will look at your application first, ends in 45 minutes….. Good Luck!! In the year 2040, there was a devastating nuclear war that desecrated and irradiated the planet Earth. Luckily, just prior to the war breaking out, Elon Musk’s great granddaughter managed to build on the work of her great-grandfather and his colleagues and moved 1000 citizens of the planet not a new home. You and several of your colleagues have traveled back to Earth to try to get a glimpse of what life was like back then. Can you unlock the mystery? You have collected frogs from the wild and you are keeping the frogs in tanks in a hotel room. A larger building with more space has become available and you will be able to move the frogs to the new building. A scientist who is working with you accidentally locked the directions to the new building in a box. You will need to solve the clues to unlock the box to find out where to take the frogs. Then you will be able to go out and save more frogs! Ever since the finalized hyperloop plans were revealed earlier this month, tension has been mounting between the local train operators and the hyperloop design team. “I just don’t see why this is better for people. Why would you want to be stuck inside a tube traveling at “hyper” speed when you could instead take a traditional, leisurely ride gazing at the beauty of nature for five or six hours?” commented conductor Fred Diesel. Under mysterious circumstances, the hyperloop engineers have been trapped in a scale model of one of the pods. Please help free the engineering team before it’s too late! A few days ago you noticed that some people have begun to act strangely. They are itching behind their ears, staring with wide eyes, and sometimes even making a growling noise when people get too close to them. After doing a bit of research, you’ve discovered that there is a werewolf epidemic in your neighborhood! There is an antidote to the werewolf saliva, but it’s been locked away for safekeeping. As a defense against the werewolves, the antidote is protected by a series of clues that only moon cycle scholars will be able to solve. To make matters worse, the full moon, which will cause these humans to fully transform into werewolves, is just an hour away! Help! The Junk Food bandit has locked all of the healthy food in the box. If we don’t unlock all the locks on the box in time we won’t ever be able to eat healthy food again! Can you use your knowledge on the 5 food groups and be a nutrition hero? Good Luck! 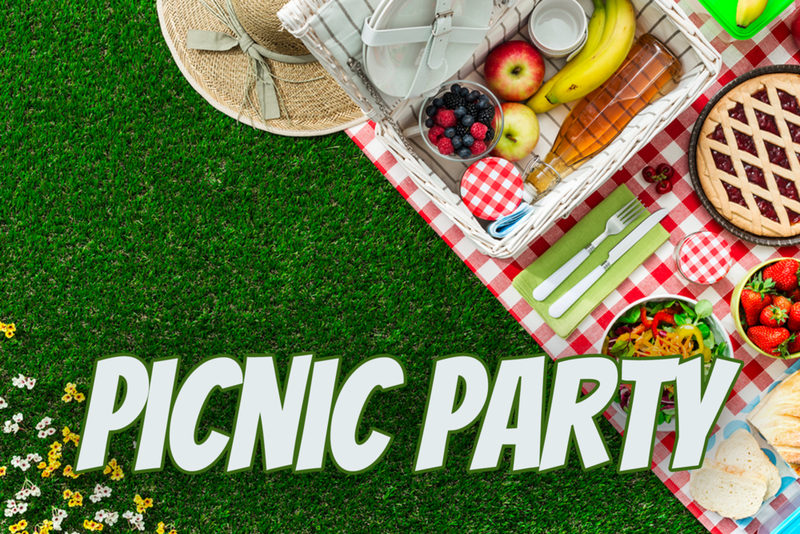 You and your friends been invited to a picnic party to celebrate living a healthy lifestyle, but your friends need help figuring out what healthy options you have for food and activities. Work as a team to sort through the clues by making healthy food choices to enjoy a great day of heart healthy activities! You work at the local pizza place called the Pizza Pad. Your boss has gone on vacation and has left your paychecks locked in the box. You must use the pizza themed clues to figure out the codes and get your paycheck. Greetings young scholars! My name is Professor Tex T. Features and I have discovered a new creature! I must get the information out as soon as possible, but my editor has made a mess of my book. Unfortunately I have locked my staples in this box and my publisher is on his way. I must be ready to share my findings when he arrives in 45 minutes! The clues for the locks are hidden within my book. 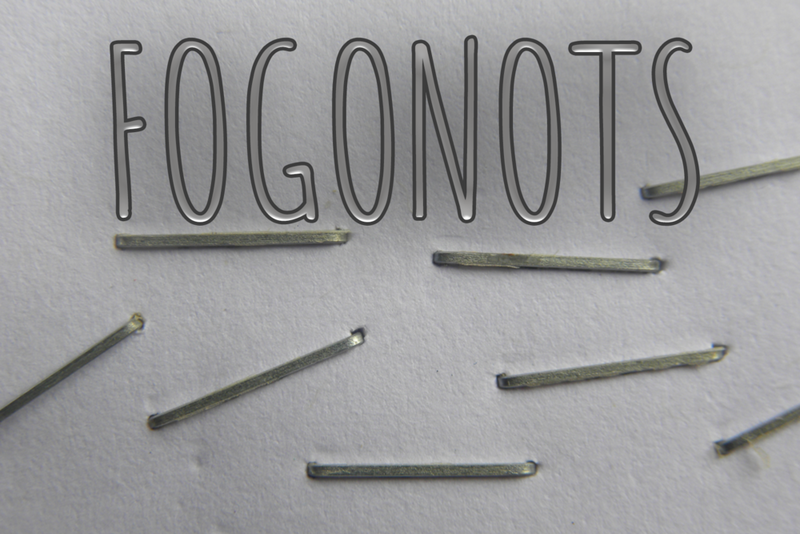 All the more reason to get it put back together correctly and quickly to unlock my staples! The Quadrilateral Racing Team needs your help! The Circle Racing team has played a cruel joke and took all of the Quadrilateral Racing Team’s tires and replaced them with square tires. They locked the tires in the box and left a series of clues around the racing pit that can be used to get the tires out of the box. Can you help the Quadrilateral Racing Team before the race starts?! You took your time machine back in time to the Jurassic period. The only catch is that you only get to spend 45 minutes in the past, any longer and you will get stuck! You accidentally locked the keys in the box, and you need to get them out in order to get back to the present day. Hurry, or you will get stuck in the past! Where is your Greek Mythology professor? He was supposed to be here at his office an hour ago. You are set to help him deliver a very important artifact of Greek Mythology to a very prestigious local museum, but now it looks like mayhem is about the ensue! He is set to give a presentation in front of a large crowd about the artifact and lecture about Greek Mythology in America today in just under an hour. That’s when your cell phone rings. He tells you that he’s suddenly grown ill! He’s going to need you and your friends to help him unlock the box, which contains the important artifact and deliver the item to the museum. He’s about to tell you all the combinations when his cell phone dies! Luckily, the last thing he said to you was that he wrote the combinations down somewhere hidden in the notes on his desk. . . . .can you figure out the combinations, open the box, and help him present the artifact in time? Strange noises could always be heard at night from the old haunted mansion on Liberty Street. No one knew if it was just the wind blowing through the old broken windows or if it was a ghost. The odd thing was that there were no sounds that came from the house during the daytime. Very late one night, I couldn’t sleep and decided to be brave and investigate, once and for all, what was causing the noises I kept hearing. Can you help me solve the mysterious sounds of the haunted mansion before the sun comes up and the sounds stop? Hurry, we don’t have much time! 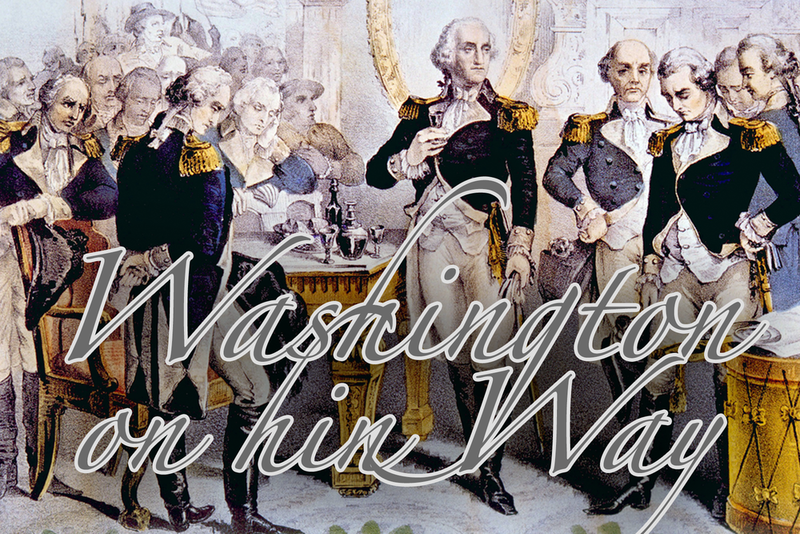 George Washington is in command of his troops getting ready for battle and is awaiting word on where to go. A soldier brought a box with the important information and the key is nowhere to be found! He needs to get the papers out so he can get his soldiers to where they need to be. To keep the information safe, the soldier has some puzzles that must be solved before access to the box is granted. A band of pirates have been sailing the seven seas in search of lost treasures. They have left clues of their plans for how they will be dividing up the loot of the treasures they find. Luckily, you and your classmates have found a box that appears to be the last of the hidden treasure, but it has been secured with several locks. Use the clues left behind to see if you can open the box and retrieve the lost treasure before the pirates do! The Ultimate Bake Off competition has come to town, and you are ready to show off your excellent cooking skills. The challenge is to make a movie themed birthday cake. The utensils and supplies for the competition are limited, so you need to locate them in an unfamiliar kitchen before you can begin designing your masterpiece. Are you ready to put your kitchen math skills to the test? Work with your teammates in a race against the clock to find out if you have what it takes to win the big prize and the title of “Ultimate Baking Champion!" Your teacher has just returned from a trip to New England with exciting news for the class. 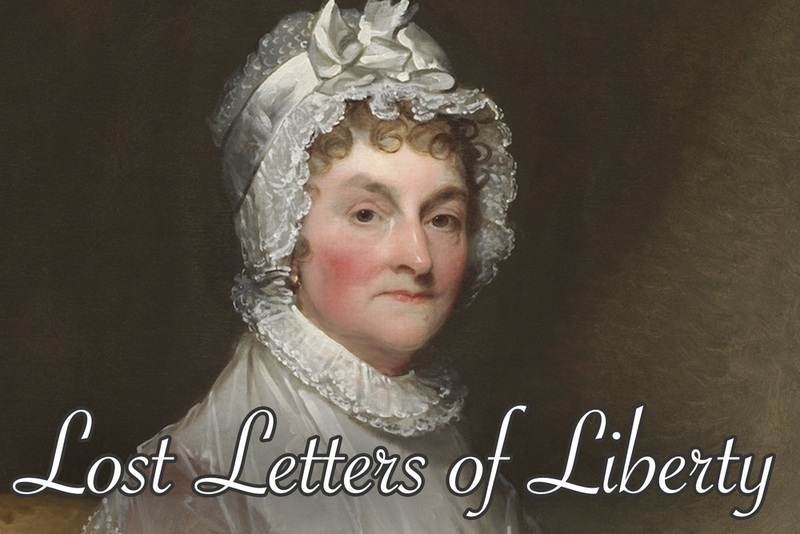 While she was visiting a historical inn overlooking Boston Harbor, she stumbled upon an old locked box and a letter written by Abigail Adams, one of the Daughters of Liberty! The inn owner was very intrigued and asked for help to figure out the combination to the lock on the box. Your teacher immediately thought of you and your classmates and asked if she could borrow the box and enlist the help of her students to solve this mystery. The inn owner was so excited to have someone able to help that she agreed and is eagerly awaiting the results of your findings. Work together to solve the mystery of what’s inside the box. How exciting! We are on the Great Breakout Bakeoff show! We have limited time to bake a cake for the competition. We are at our table with all of the ingredients, a few pieces of papers, and only part of the directions. But the full recipe is in the box! We must use the clues to get in the box so we can start baking. Ready, set, go! Once upon a time, there were two towns. One town was filled with flat shapes and the other town was filled with 3 dimensional shapes! The two towns did not get along, and never talked to one another. One day, an earthquake happened and it caused all of the shapes from the two towns to roll down the hill! When they rolled to the bottom, they didn’t know what to do! All of the shapes are now in one town. Shape town! Can you help the shapes learn to get along? Complete these 5 jobs to help the shapes get along! NEW Breakout EDU WINTER GAMES! We wanted to share thirteen special new holiday themed games! Eight new Breakout EDU Digital Games and five new Breakout EDU Kit Games for you to enjoy! Happy Holidays and thanks for playing and sharing Breakout EDU with your students this year! The holidays are here! Can you help find the perfect present for mom? 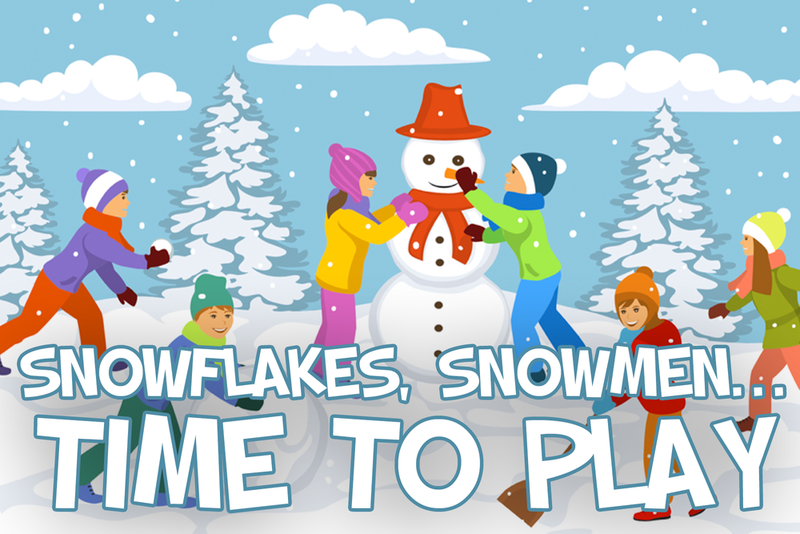 This game, geared towards Elementary school students, examines the true meaning of the holidays. 'Twas the night before Christmas and all through the house, people were playing a Breakout EDU Digital Game based on the classic poem by Clement C. Moore. The original title, "A Visit from Saint Nicholas" was published in 1823, but all these years later the story and mysteries within still leave us with a sense of awe and wonder. Rudolph really loves games! His favorite is Hide-n-Seek. He is hiding all over the North Pole and leaving clues to help the others find him. See if you can Breakout Out of Rudolph’s Reindeer Games! Aloha! In most of the United States, Christmas time means snow outside, hot cocoa and stories around the fireplace with logs burning. In Hawaii, they do things a bit different. 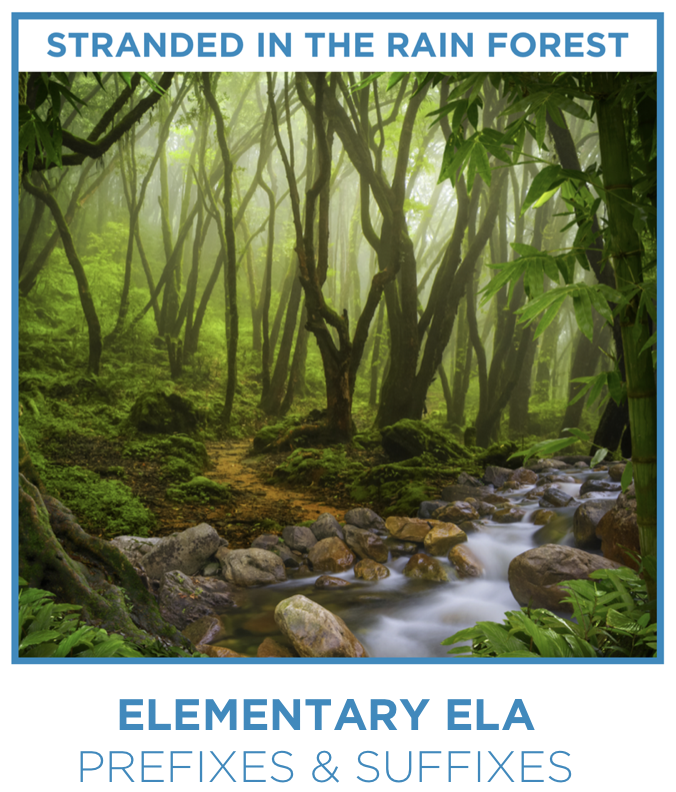 Learn about the Hawaiian Christmas culture in this Breakout EDU game. Take a trip around the world and learn about some of the animals that thrive in winter. Can you solve each of the puzzles? A digital companion game to the “You Can’t Catch Me!” Breakout EDU Kit game. Now that you have found the gingerbread man, let's have some fun with him! A digital companion game to “Santa Overslept”. Now that Santa is on his way, help him beat the challenges that he meets! The pressure is on! It's almost time for the kids to wake up! 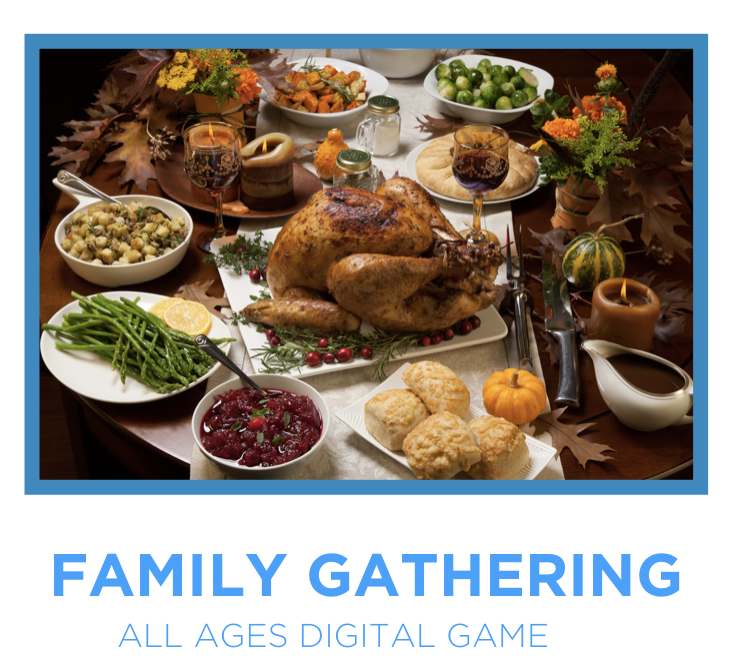 A digital companion game to “Holiday Hustle”. It's that time of year again . . . the big Christmas party is coming! Time to get out all the decorations and deck the halls with lots of holiday cheer. Don't take too long, or you will miss out on all the festivities. I need to get away! You don’t want to be a gingerbread cookie on Christmas day! I ran through the classroom where the kids were all taking a bite! I scurried through so I didn’t have to put up a fight! I stopped by the post office to see if there was mail for me! On my way out I found a key! I ran through the market hoping to buy a treat! The hungry kids were still chasing me, I am what they want to eat! I tried to escape the children and hid in disguise! I went to Santa’s house, thinking that was wise! Dashing out of Santa’s house, my buttons came undone! Picking them up, was so not fun! Look! Look! Look! As hard as you can, You can’t see me, I’m the gingerbread man! Santa has relocated! While you’re happy for him and his well-deserved vacation, this has caused you and thousands of others a bit of a problem because your letters (and enclosed Christmas wish lists) have been returned… stamped “RETURN TO SENDER.” You can save the day and get the letters to him, but his new address is locked inside the Breakout EDU box. Can you find Santa and save Christmas for the children of the world? You’re exhausted and all you want to do is go home. However, your over-eager administration believes it’s important for the staff to bond and has scheduled a mandatory holiday party. As expected, things quickly devolve into a dumpster fire. Can you escape the faculty party? Oh no! Santa has overslept! Can you help him get ready to go? He doesn’t have all his reindeer, and they aren’t even ready for snow! His presents are all over the place, and will certainly won’t be able to keep up the pace! He’s not even sure what time it is, or if it is even the right day! Not to mention...he can’t even find the keys to his sleigh! He needs to leave in 45 minutes in order to deliver all the presents for Christmas Day. It’s that time of year again... Christmas! You are excited for the annual holiday party full of festivities, Somehow all the decorations got mixed up and the elves need your help. Untangle the clues so everyone can celebrate the season. Two brand-new Breakout EDU games just in time for Global Read Aloud! 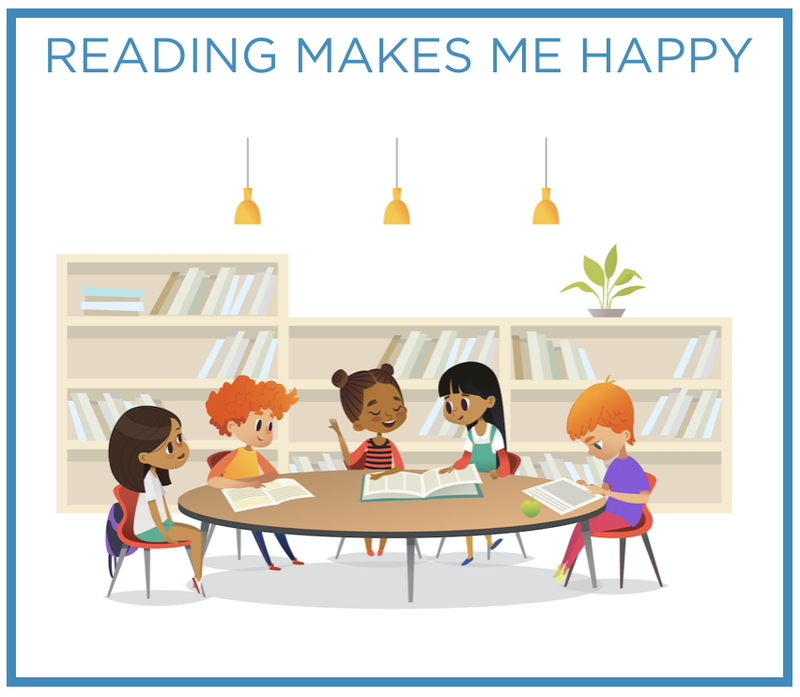 Not familiar with the Global Read Aloud project? Learn more here. 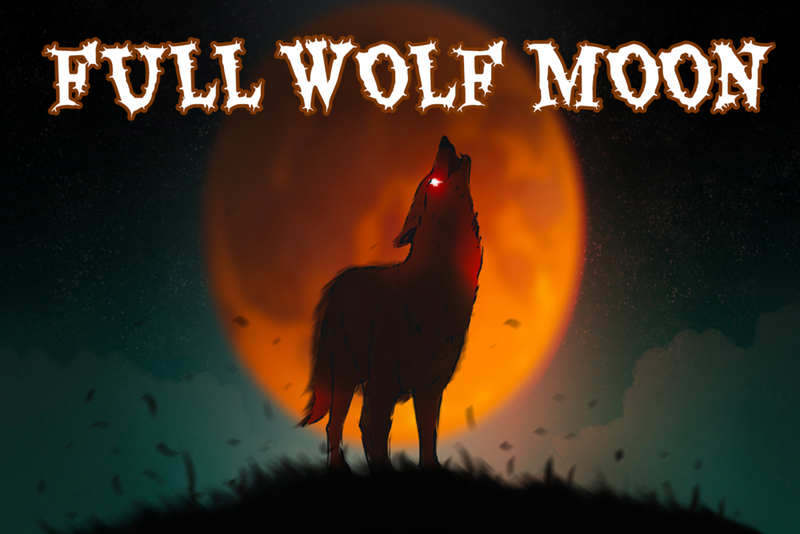 We are excited to release some spooktacular new Halloween games. Perfect for a team-building activity that helps your class practice those 4C Skills or just to celebrate the season of scares with an exciting immersive learning experience. Each week new games are being added to the growing Breakout EDU games library, now totaling more than 850+ games. The Halloween games are accessible with Full Platform Access. If you don’t have Full Platform Access, click here to purchase. Dr. Frankenstein has taken on his biggest project to date: assembling a MONSTER! As the pieces come together, he realizes that this is not a project that can be completed alone... he needs your help. In order for the monster to come to life, you need to use your fingers AND your brains. Do you have the guts to help? You helped bring Franky to life in “It’s Alive!” but now Franky has been invited to a spooktacular Halloween Party and he needs your help to play the fun party games! In 1953, Haunted High School was forced to close its doors due to odd occurrences around the school. Upon later investigation, all of these events were linked to a strange box that randomly appeared in the homeroom of Eunice Lugosi. A similar box has appeared in your room today… can you open the box to break the curse of Haunted High School? You have entered the Park only to find that it is not just creepy, but haunted as well. Once you step inside, the only way out is to work your way through the rides, graveyard and other puzzles to get to the exit and Breakout of the Haunted Park. Each week new games are being adding to the growing Breakout EDU games library. 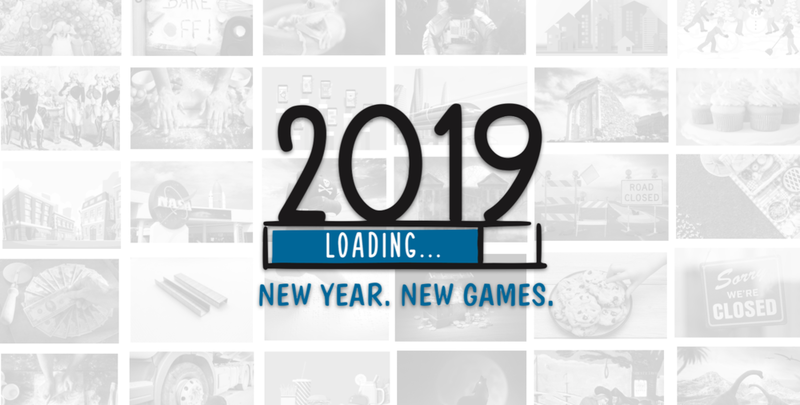 In addition to the 850+ games, digital game builder, and student accounts here are six new Subject Pack physical games that we’re releasing today! All games are accessible with Full Platform Access. Breakout EDU is engaging students of all ages around the world, proving that learning can be both rigorous and fun. Today we are excited to introduce an affordable option that will bring the power of Breakout EDU to every teacher and student in your school. Introducing School-Wide Breakout EDU access starting at $500! New games and features are being added to the platform regularly! Each week new games are being adding to the growing Breakout EDU games library. In addition to the 850+ games, digital game builder, and student accounts here are six new Subject Pack physical games that we’re releasing today! Breakout EDU and Tisha Richmond, Making Learning Magical! Embracing that innovator’s mindset is what led Tisha to cook up her first book, and is what prompted her to partner with Breakout EDU to cater a game to go along with it. While it is not necessary to read the book in order to play the game, we think this would be the perfect way to culminate or even kick off a book study. A great read, some tasty snacks, conversation with colleagues, topped with a dollop of Breakout EDU? It doesn’t get any better than that! Make Learning Magical , “the #1 new release Experimental Education Methods,” is available now on Amazon, and the game is available for free at platform.breakoutedu.com. Since launching the Breakout EDU Platform in the Fall of 2017, we have been diligently working to increase classroom engagement and unlock student creativity. This past week’s release introduces some exciting new features and functionalities. With this new version of the Platform, teachers can create classes, assign one of the 150+ pre-created digital Subject Pack games, and empower their students to design their own digital games. Once the student has created a game and turned it in, teachers can review their work, provide feedback, and add the game to a class library for their peers to play. We see teachers using this tool to have students design games for each unit of study. Breakout EDU game design is an effective way to allow students to work at the top of Bloom’s Taxonomy. By creating games, students have an opportunity to construct puzzles and think critically about academic content. This is infinitely more exciting and challenging than simply memorizing facts or completing worksheets. When designing the student section of the Breakout EDU Platform, we wanted to provide resources to help students become great game designers. The incredible Breakout EDU Games Team created a series of lessons teaching students all the elements of game design. These resources can be found in the “Student Design Course” section in the Classes section. To access the tutorials that detail how to get started with creating classes and managing student game design, check out breakoutedu.com/tutorials. We are excited to see what your students can create and how they can showcase their creativity through game design on the Breakout EDU Platform. Love Breakout EDU games? Ever thought about designing one? Below are some details on the game design rewards program. Reward options for physical games 1 & 2: Choose one of the options below for each of your first two physical Breakout EDU games. Platform Access: 12 months of platform access. This can be used for both a new account or renewal. When your third physical game is approved, you are eligible for a free Breakout EDU kit. We frequently look to the user generated games list when looking for new game designers for our Subject Pack game design program. Visit BreakoutEDU.com/create to get started! We can’t wait to see what you’ll build!